Property 15: typical Apartment in the heart of national park "Hohe Tauern"
Property 23: New apartment ready autumn 2017. On the outskirts of St. Margarethen. 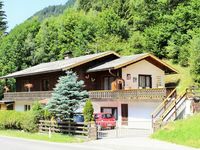 Property 35: Sunny Apartment with Beautiful Views.Bad Kleinkirchheim. 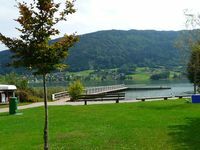 Property 45: Perfect apartment to discover the city, lakes and mountains! Property 48: Bungalow in quietly located holiday park. Property 50: Newly furnished appartment at the mouth of the Poller Valley National Park.